In her efforts to serve the poor in the beginnings of the Congregation, Jeanne Jugan sought the collaboration of others to provide for the needs of those in her care. That practice has become a hallmark of the Little Sisters. Miracles happen daily in our home—our benefactors and friends are the instruments through which God makes them happen. 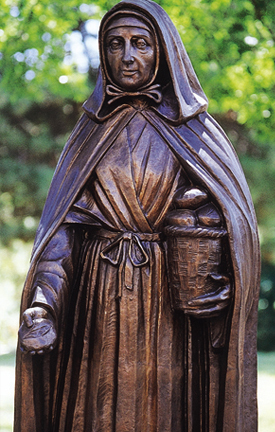 Just as St. Jeanne Jugan walked the roads of France experiencing everyday miracles, the collecting continues to be at the heart of our charism and mission today. It’s a living tradition that sustains our mission and proves that miracles of Providence continue! In years gone by the collecting Little Sisters were known by the horse-drawn wagon in which they made the rounds of the city neighborhoods. Although today we use a van rather than horses, we keep the tradition alive as we "go out collecting" throughout Rhode Island and beyond each day. With the blessing of our Bishop, we continue to reach out to the people of the diocese of Providence through the church collections, introducing those who do not know us to our mission. For those who do know us, visiting the various parishes of the diocese deepens the friendships we have already forged and gives the faithful an opportunity to share in our mission. List the Home in your will. Support us by participating in one of our fund raising events. See news/events section for details. Interested in other ways of helping us? 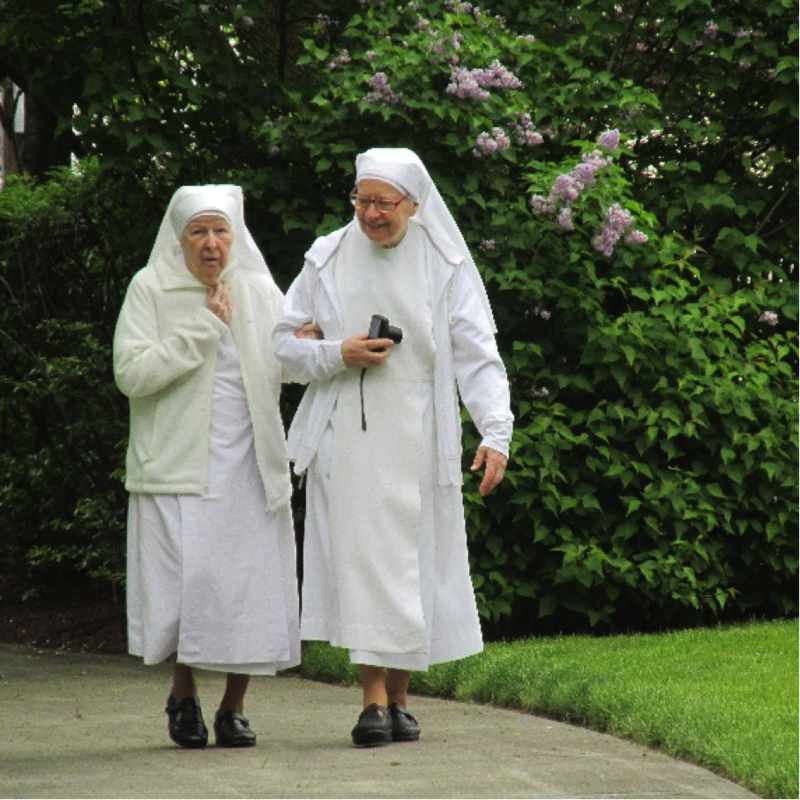 If you wish to be a part of our ongoing miracle, email pwdonations@littlesistersofthepoor.org or call 401-723-4314. Thank you for being a part of the miracle. Feel free to stop by and see what a difference YOUR gift has made! Gift Cards for restaurants/gas stations/walmart/grocery stores/garden centers/etc.